So, after almost a half a year of wondering which camera would be perfect for my needs, I finally made up my mind. 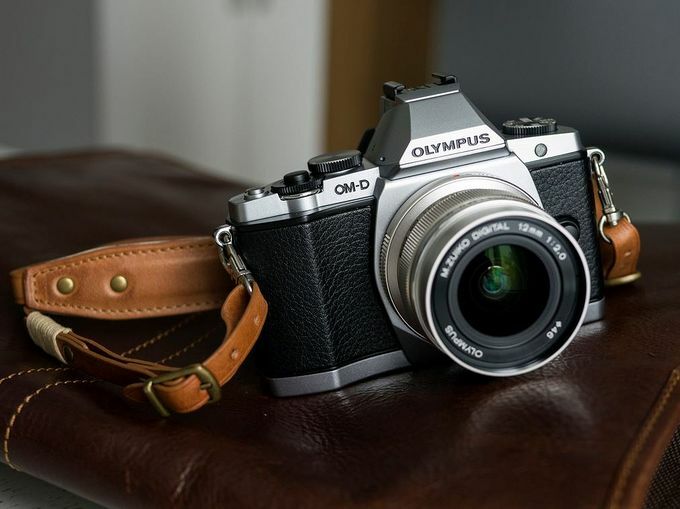 This week I ordered one of these, an Olympus OM-D E-M5. It was a very close competition between the Fujifilm X-E1 and the Olympus, but the MFT system and the available objectives won it for the OM-D at the end. My old 350D Canon will get the burial it deserves, and the new system should open a whole new world when it comes to possible photography situations, especially when considering this site. Our winters being dark as hell, my old camera wasn't really able to get a decent image other than the brightest winter days. The OM-D paired with prime lens however, shouldn't have a problem delivering some great shots even in really dark conditions. Also, just look at it. The picture is from http://www.mu-43.com/f42/show-us-your-e-m5-32416/index3.html, user "toshiro".